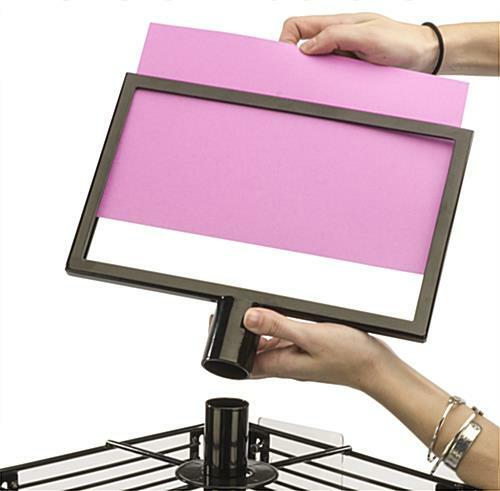 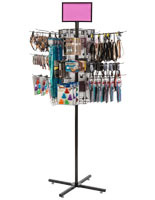 This freestanding x-base gridwall spinner can be used as either a fixed or mobile stand. 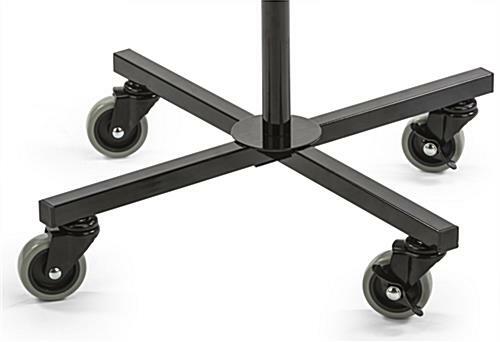 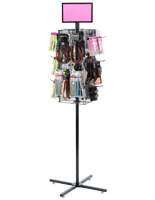 Each 72" tall wire floor display rack has a cross-style base that comes with both caster wheels (2 locking) and floor levelers. 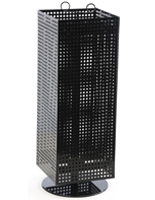 The black finish square x-base gridwall spinner includes (4) 26" long grid panels that are 9" wide. 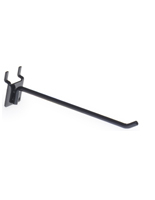 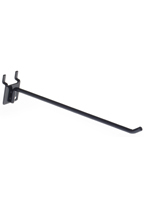 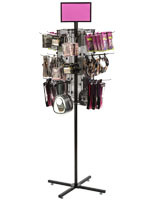 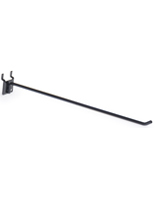 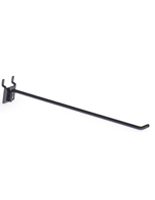 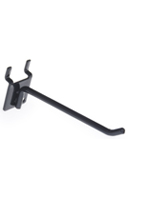 Each fixture is designed to easily support retail display accessories such as peg hooks or hanging pockets. 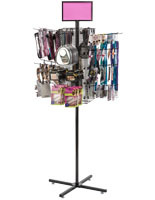 This type of versatile gridwall spinner is perfect for showcasing items in any retail store or commercial environment. 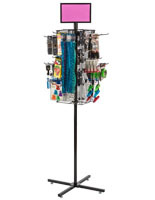 The tall floor stand rotates easily, allowing customers to browse through hook or pocket contents on all sides without moving. 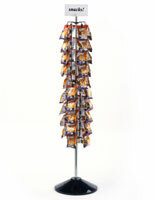 24.4" x 56.0" x 24.4"